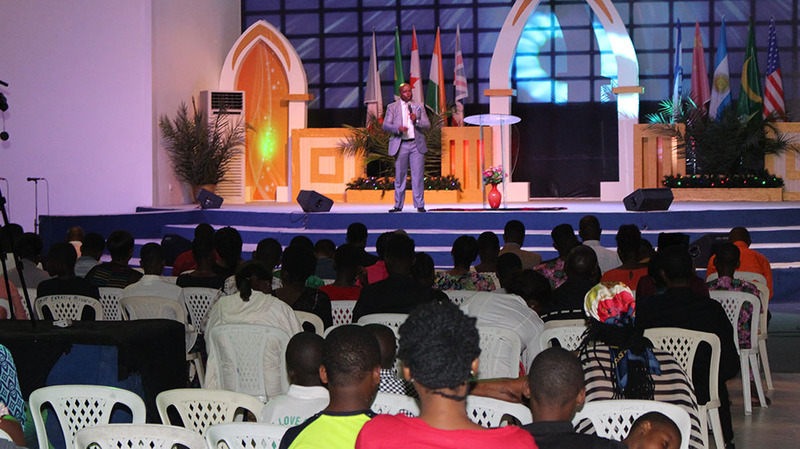 Friday 11th to Sunday 13th, May, 2018 marked three glorious days for brethren and invitees at the Christ Embassy Bonny Island, Rivers State, Nigeria; it was the Miracle Faith Seminar. 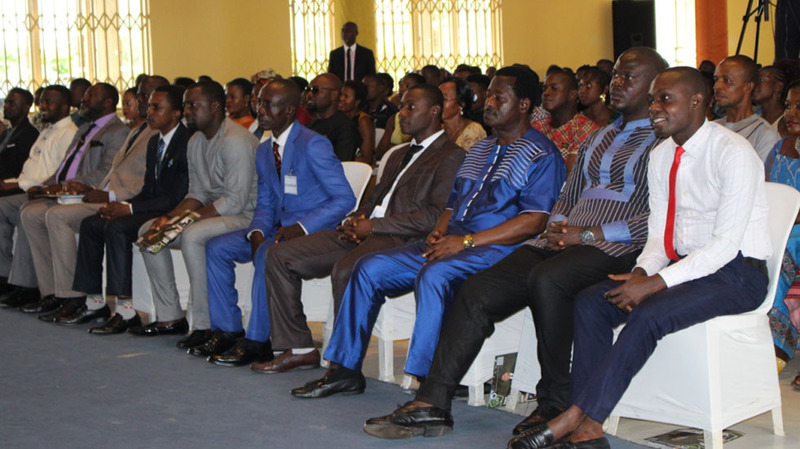 It was indeed a glorious time for members of Christ Embassy Bonny Island 1, as well as their invitees present from several towns across the Island, as they worshipped the Lord with so much joy and expectation, knowing fully well that it was their time of visitation. 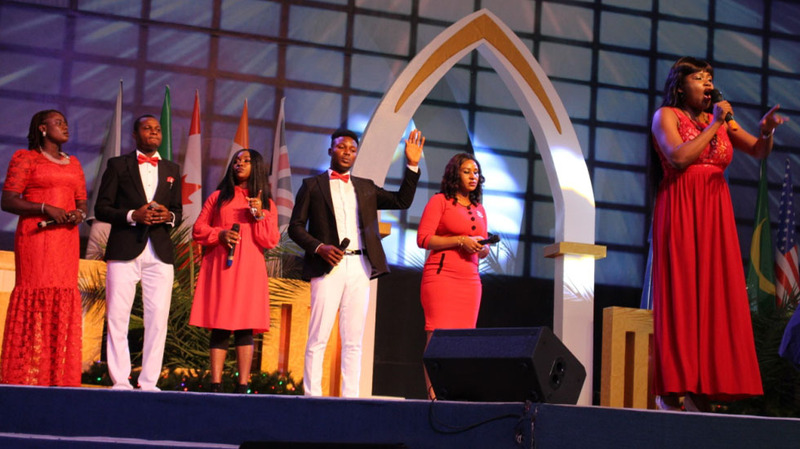 The atmosphere was charged as ambassadors of the Healing School from previous Healing School sessions came forward to testify of how they were miraculously healed of diseases that plagued them for several years. 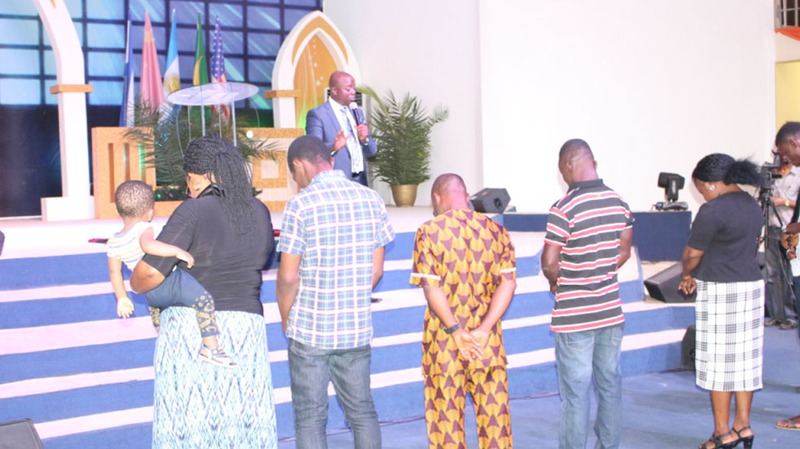 The ambassadors namely, Prince Enefiok, David Ekanem and Ginikanwa Chinemerem were healed of right hip injury, partial blindness and hydrocephalus respectively. 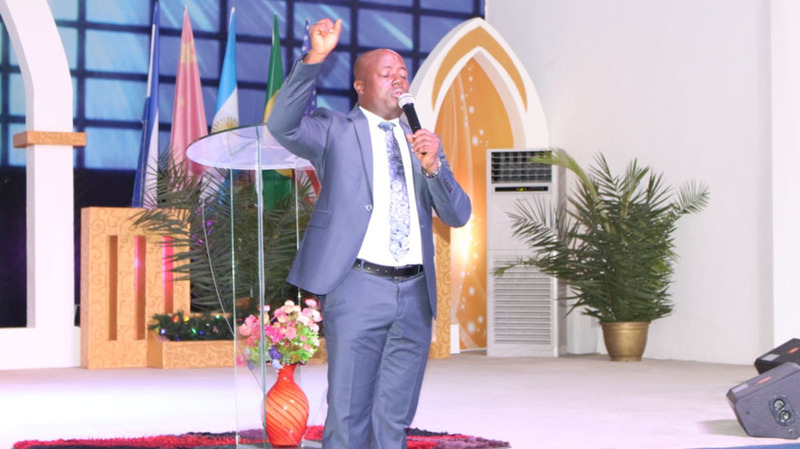 The host minister, Brother Blessing T. Abbey of Christ Embassy Bonny Island 1 exhorted 1,500 people who were in attendance, on the importance of demonstrating one’s faith to receive from God. He encouraged the congregants to learn to exercise dominion over sicknesses and diseases, regardless of circumstances. And just as it was in Bible days, the power of God was indeed present to heal all who came sick and infirmed in their bodies. Shouts of joy erupted as miracles took place one in succession. Brother Blessing, through the word of knowledge and the laying -on of hands, ministered to those who were in need of a miracle. 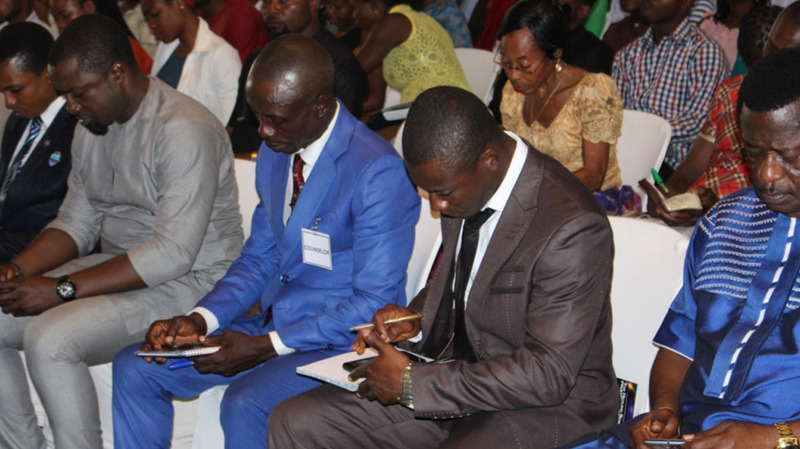 Several healing testimonies were recorded and many who came unsaved had the opportunity to receive the gift of salvation after an altar call made by the minister. The program ended in an atmosphere of joy and celebration, with the attendees totally transformed.